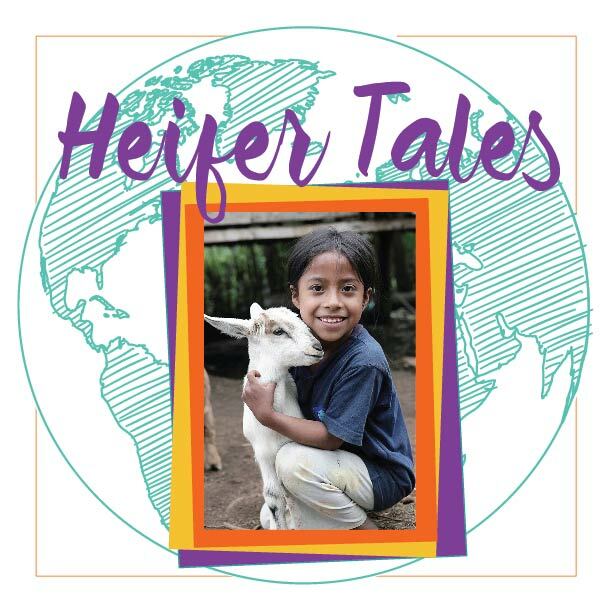 Join Us at Heifer Tales! Set your calendars for Heifer Sacramento's Fundraiser - Heifer Tales! Sunday, January 29, 2017 3:00 - 4:30 p.m.
All proceeds and donations will be dedicated to Heifer Projects in Guatemala. 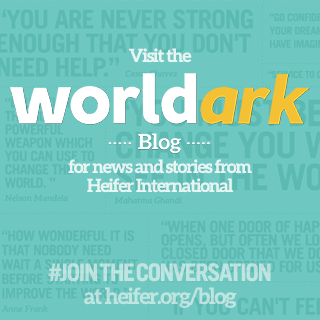 A match gift to Heifer International will double every dollar raised from this event! Learn more about Heifer's work in Guatemala. "This storytelling event goes much further than other types of fundraising events: walkathon, marathon, golf tournament, or crab feed. It includes children in the spirit of fun. It's truly a family event. We look forward to seeing you there on Jan. 29th!!! !